1- what is difference between stun and paralyze ? and does paralyze affects wb ? 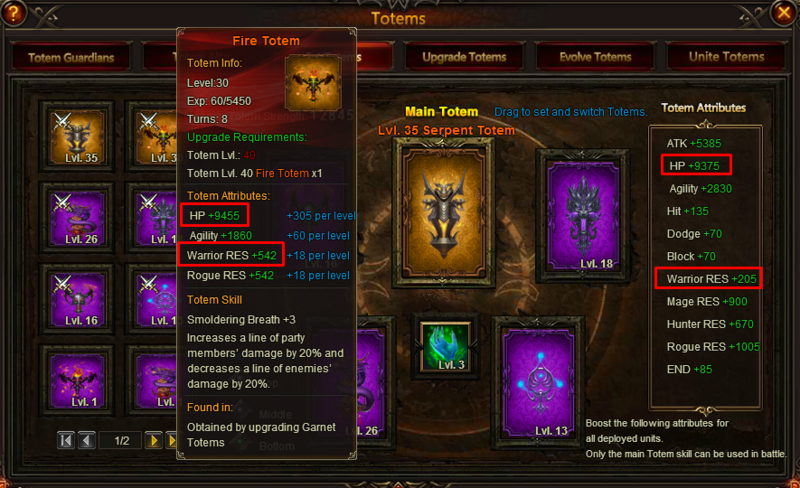 2- is it normal that united totem stats not added to overall totem stats ? 3-in Zodiac blessing what is the meaning of sagittaruis blessing (unlocks special effect that increase angel success rate of angel attack by 10 ) ;? 2. the 6th totem is not part of the set (5 main totems) so the stats don\'t add in to party, but the effects if triggered does with main totem, that is the gain. 2019-4-19 23:02 GMT+8 , Processed in 0.049217 second(s), 40 queries .